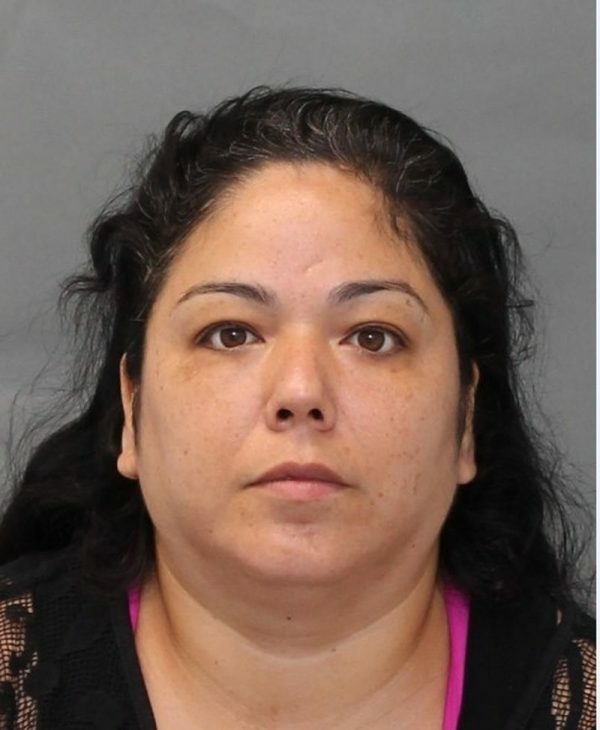 The Toronto Police Service requests assistance locating a missing woman. Ramona Mack, 42, was last seen on Sunday, September 2, 2018, at 9 p.m., in the Dundas Street West and Bellwoods Avenue area. 6â€�, 180 lbs., heavy build, brown eyes, brown hair usually worn as a long ponytail. She was last seen wearing blue sundress, sandals. Axl Rose’s Cane: Medical Device Or Pretentious Accessory?